Alpha – Refurbished for today’s audience! 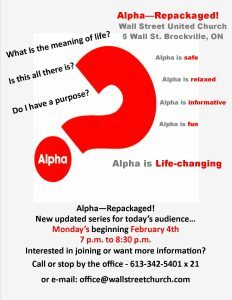 Join this new and revised Alpha discussion group. Learn the basics of Christianity, make new friends and so much more!